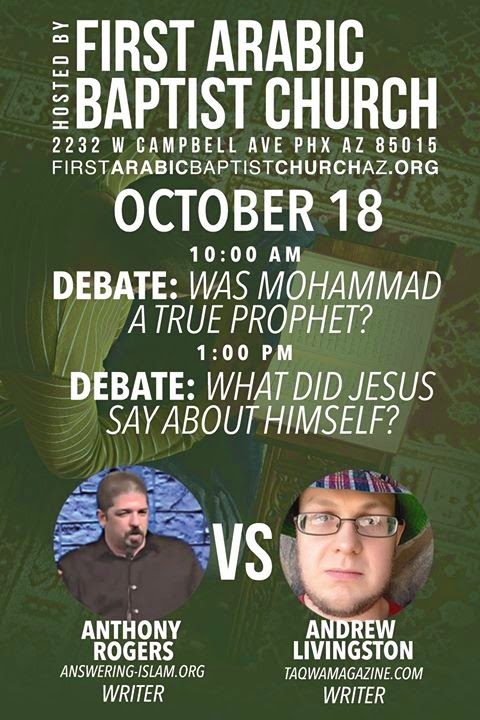 Topic: Was Mohammad a True Prophet? Topic: What Did Jesus Say About Himself? Top Tips for Muslim Debaters!